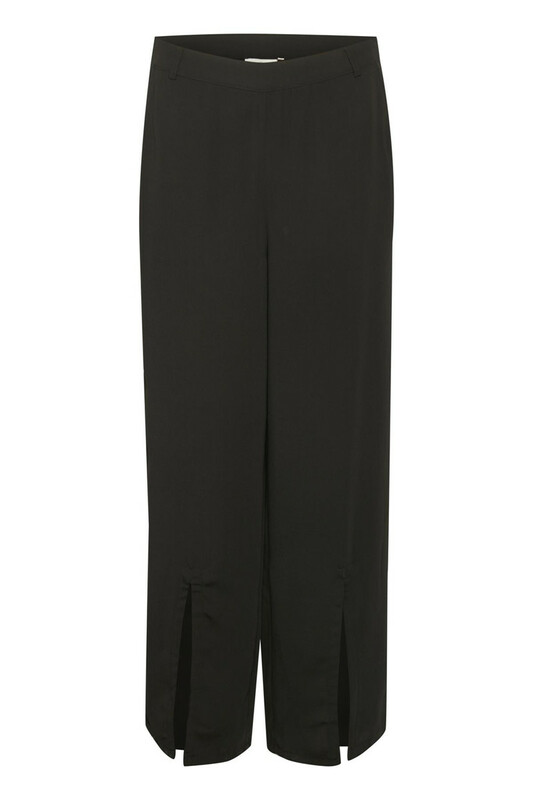 Beautiful and stylish pants with wide legs from KAFFE. 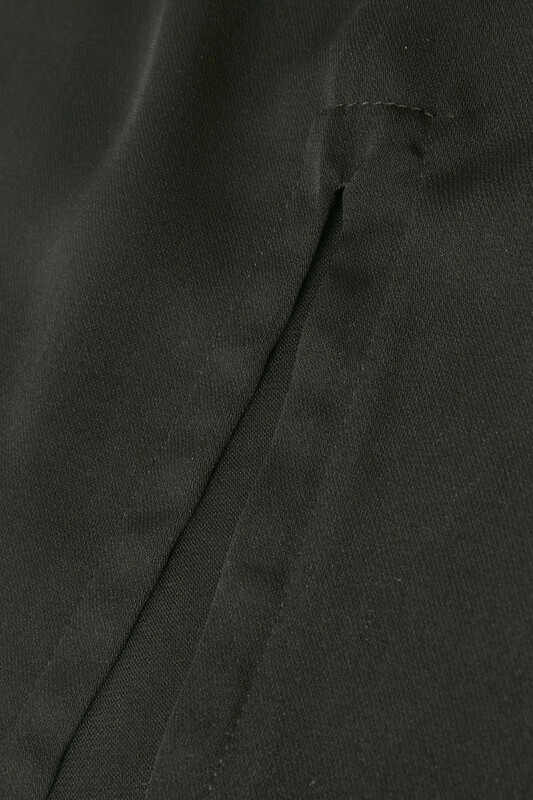 The pants have a zip fastener at the side, side pockets and belt loops. 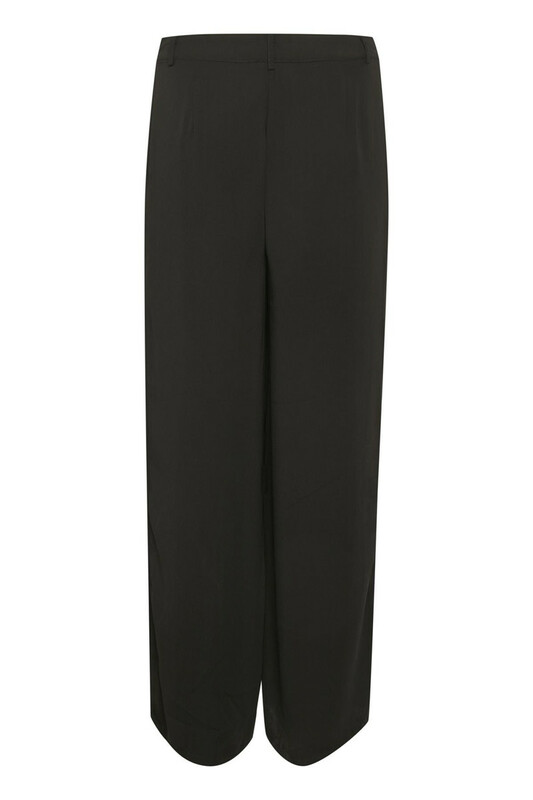 The trousers have a regular fit as well as an elegant and feminine look with their slit details in front. With these pants are there many style options available. It is possible to style it with a trendy high heel or, with a pair of sneakers or make it completely casual with a cute boot.